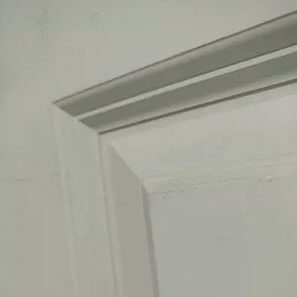 Fiberglass doors are the most popular style of entry door, at the moment. They have the look of a wood door, are extremely durable, and tend to be more energy efficient then its counterparts. 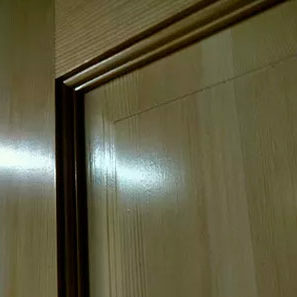 Wood doors offer a customization that you cannot get anywhere else. 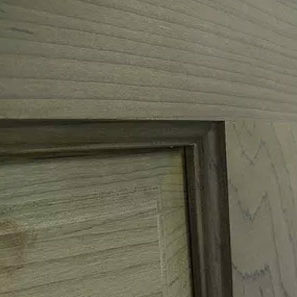 The look and feel of a finished wood door does not compare to anything on the market. You want a specific design to really make your home “pop”, this my be an option for you! 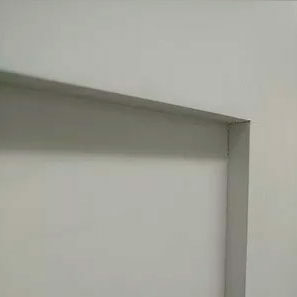 Steel doors offer safety that other doors won’t. While you can find these on homes, you often find them on commercial properties. They are a great option for anyone looking for that added feeling of safety. 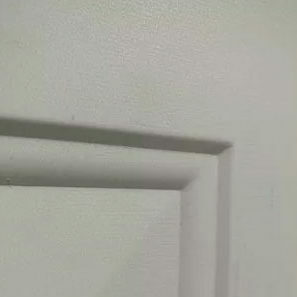 Our molded interior doors, from Masonite, offer the best in the industry. From the crisp lines of the heritage series to the elegance of the raised panel options, we have the design elements to fit any home. The option of hollow and solid cores allow you to fit style with budget. LVL (Laminated Veneer Lumber) doors are one of a kind. The tightly bonded wood veneers form a solid tension-resistant core. The veneers are arranged on edge, allowing our LVL core doors to withstand the tendency to warp. Looking for an easy-to-paint option for your interior door, that sticks to the traditional stile and rail look? Primed MDF (Medium Density Fiberboard) is the way to go. 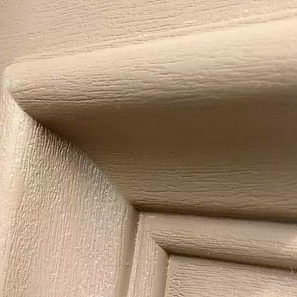 It is already primed allowing you to quickly apply the on-trend color you are looking to add to your home!